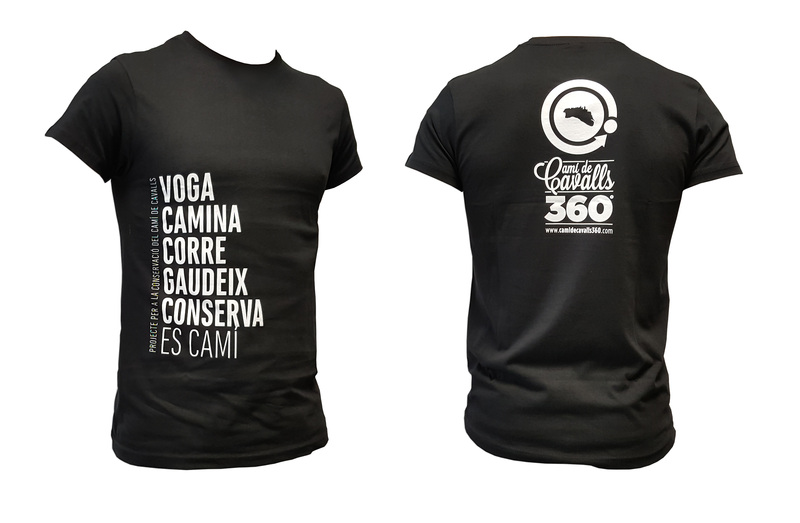 At the beginning of the year we launched the Project for the conservation of the Camí de Cavalls and we started to raise funds through our Camí de Cavalls 360º and Epic Camí de Cavalls 360º activities. The project has had a great welcome and has managed to raise, until September 30, a total of € 5,760 to be used for conservation actions on the Camí de Cavalls. The funds come from, on the one hand, the voluntary contributions of the participants (€ 3,260) and, on the other hand, the direct contribution made by our company for each participant (€ 2,500).